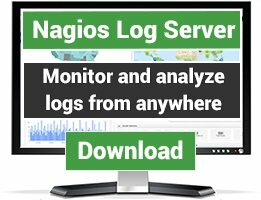 Java Nagios plug-ins that can access Domino servers using DIIOP/Corba and can perform various checks such as checking statistics, view document count, age of documents in a view, database size and send/parse sonsole commands. It can also log in to SSO-protected Domino servers to check URL's (both via HTTP and HTTPS). 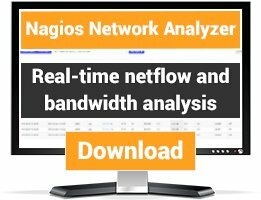 I added this functionality as this is not possible using Nagios as it does not support cookies. Some really great work here. 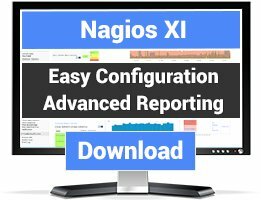 simple to use and monitors the important stuff in a domino environment.